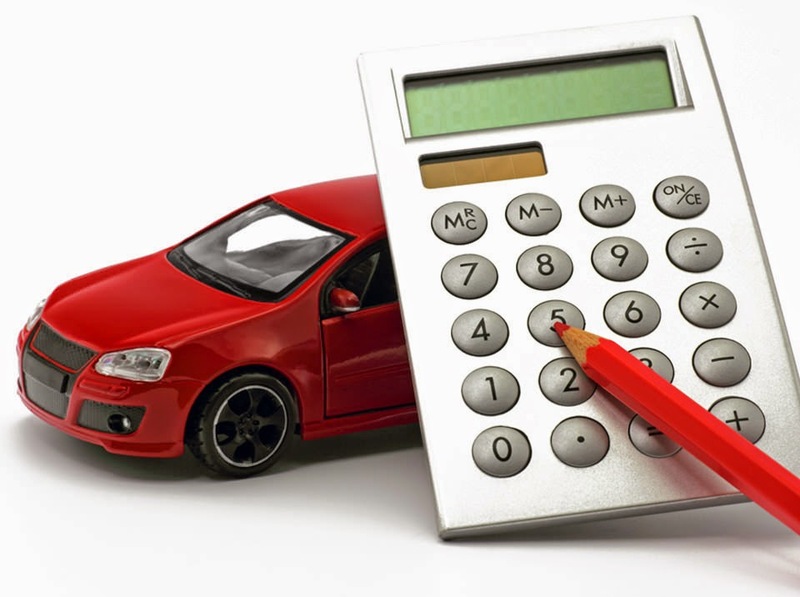 Running a car can be expensive enough without paying over the odds for insurance. Whether you’re purchasing your first ever policy or renewing an existing one, a bit of know-how can take you a long way when it comes to making savings. You may fall into the trap of thinking you’re getting a good deal if you’ve managed to pick up a shiny special offer or a discounted price, but are you really getting good value for money? If you want to make sure you’re getting the best possible deal, take a look at the following tips. With the cost of car insurance rising all the time, you’re falling at the first hurdle if you don’t shop around. Taking the first quote you’re offered might be tempting if you’re pressed for time and eager to get on the road, but this approach can leave you out of pocket in the long run. Luckily, today there’s no excuse for not getting a rundown of the different prices on the market. Far from being a time-consuming process, you can now get multiple insurance quotes in a matter of seconds using comparison websites. If you are tempted by special deals elsewhere, ensure you always read the small print carefully before committing to anything. Did you fill out your form correctly? We all know that lying on insurance forms in an effort to reduce your premiums is fraud and can end up costing you dearly in the long run. But what’s less talked about is the effect that providing inaccurate or estimated information can have on the price you pay. Whether you’re filling out an application form by hand or simply using a comparison site to get a quote, it’s essential that you pay attention to detail and are as precise as possible. If you overestimate the value of your vehicle, how many miles you have on the clock or wrongly guess the amount of points you have on your licence, you could end up paying more than you need to for your policy. Similarly, not selecting the right type of insurance or being unclear about how you use your vehicle can result in higher bills than necessary. Be as accurate as possible, pay attention to detail when filling out your form and check it thoroughly before submitting. Have you reduced your risk? There are simple things you can do to change how insurance companies view you. For example, if you park your car in a garage or driveway and fit a Thatcham approved alarm and an immobiliser, you are seen as less of a risk in the eyes of insurers. If you’re buying a car, it’s a good idea to choose a make and model that is less expensive to repair. Being a safe driver will also stand you in good stead as the fewer points you have on your licence, the lower your premiums are likely to be. If you are willing to pay more towards the cost of repairs in the event of an accident, your premium will be reduced. If you don’t know how much your voluntary excess is, check your policy or contact your insurance provider for information. If you want to bring your costs down, consider increasing your excess. If you are involved in an accident that is not your fault, this cost can be recovered. Be realistic though - don’t be tempted to raise it to more than you can afford. If you’re guilty of making any of these mistakes, don’t be tempted to automatically renew your car insurance to avoid hassle. These days, switching your insurance provider is a straightforward process. If you’re serious about saving money, take the time to review your options before signing on the dotted line.